Situation Analysis of the Socio-Economic status of Women and Girls after the 2015 electoral crisis in Burundi. Capacity Building Workshop on Result-Based Management (RBM) targeted 40 professionals and managers from the Ministry of Women, Family and Child Protection (MPFFPE). 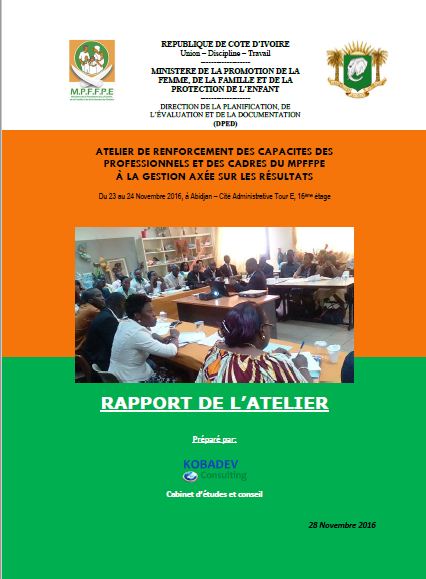 Assessment Study: Analyze the functioning of the National Forum of Children in Burundi (FONEB).